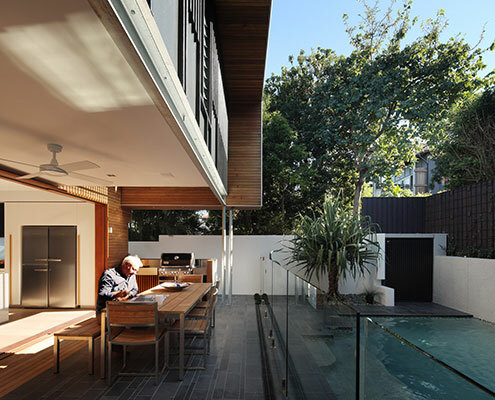 Mountford Road by Shaun Lockyer Architects Mountford Road: Small But Dramatic Transformation of Post War House A new living \'pod\' provides more than space at Mountford Road - bringing light, volume, air and dramatic results to this small-scale project. 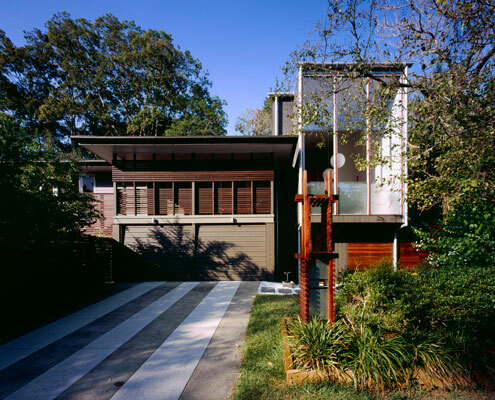 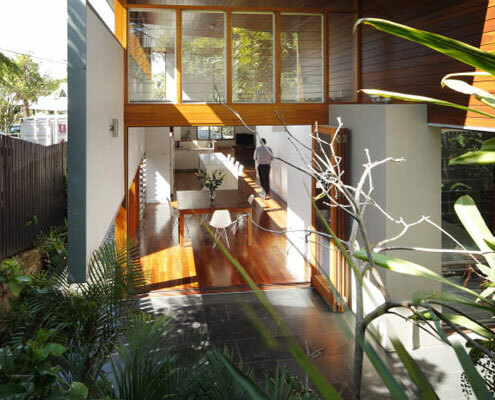 Lockyer Residence by Shaun Lockyer Architects Lockyer Residence: A Highly Crafted Pod Extends a Post War House A highly crafted 'pod' extension achieves a level quality and joy in what is essentially a very simple, easy to construct little box. 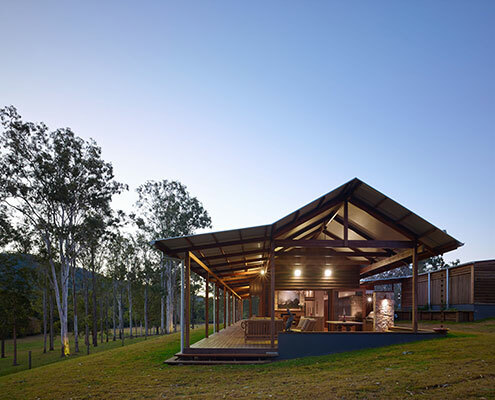 Hinterland House by Shaun Lockyer Architects Hinterland House Captures The Spirit of Rural Australian Style A contemporary interpretation of traditional rural Australian architecture, Hinterland House epitomises modern Australian style.